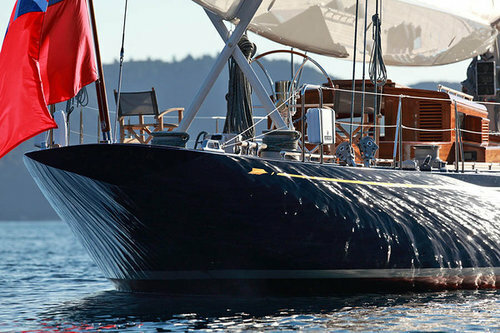 Yachting Developments is an international award-winning builder of composite yachts. The owners and staff at Yachting Developments have shared the vision and dreams of more than 70 individual clients, creating vessels of the highest quality standards, designed and custom made to the clients brief. A family yard, with family values, we are sailors building yachts for sailors. We share your passion for life at sea. We build sailing yachts for true sailors. Specialising in composite construction, we are award-winning builders of yachts of all sizes, from family cruising yachts to superyachts. With almost all specialisations in house you can be sure of a custom result, on spec and on time. Our expert team has built a number of beautiful motoryacht and multihull projects, translating the vision of their owners into reality. 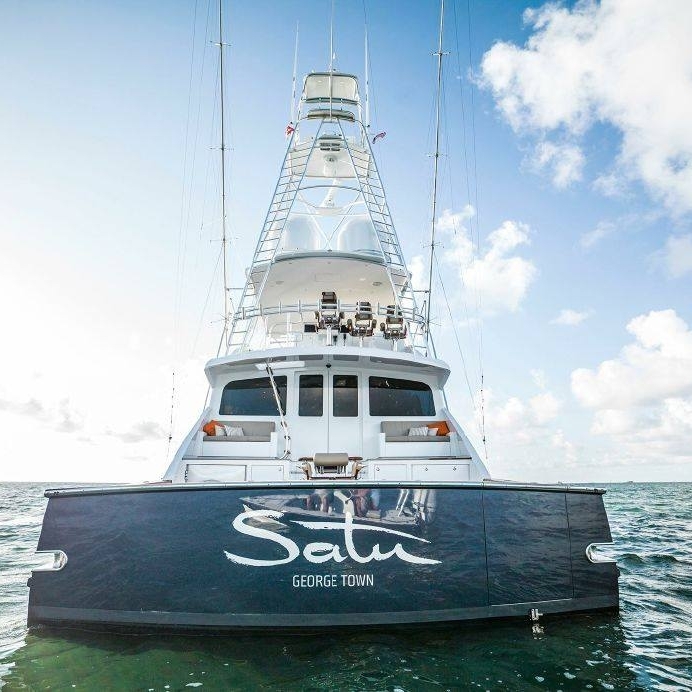 Recent projects include the world's biggest carbon sportsfisher, launched 2017, and the in-build 33m Hull 1017. Our team is made up of passionate sailors, with countless sailing hours between us. 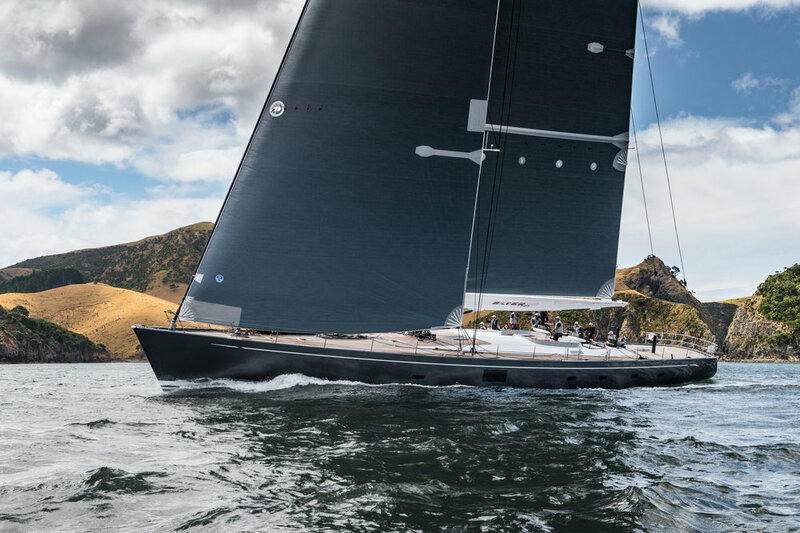 We race and sail and that means we know what it takes to build or refit the ultimate racing yacht. 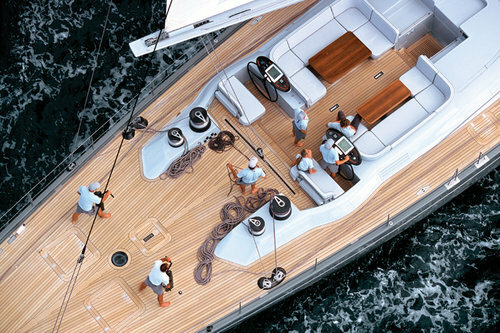 Our portfolio includes custom carbon builds, powerful vessels tailored to offshore racing, and local racing craft for the offshore sailors of the future. Yachting Developments has applied its sought-after composite expertise to a number of commercial and architectural projects. Our in-house team is increasingly in demand to work on a wide range of exciting projects, including private residences, golf courses and the ASB building in Auckland. The yard is able to cater to any project, however big or small.